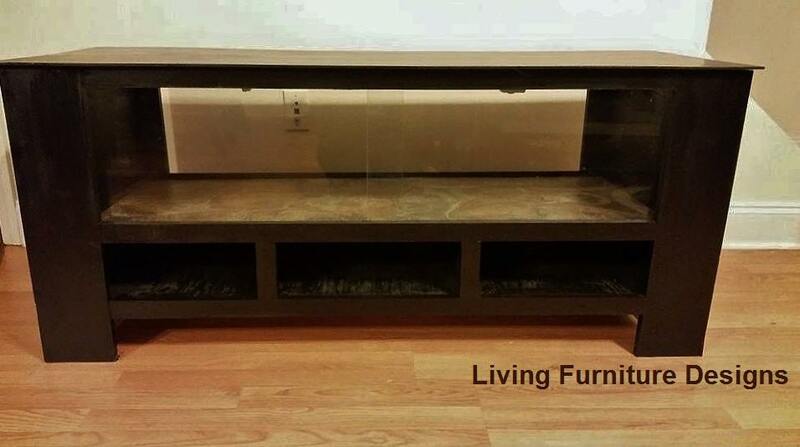 Each reptile has its own considerations when building an enclosure for it. We are proud to design and build furniture for the Western Upstate New York area. 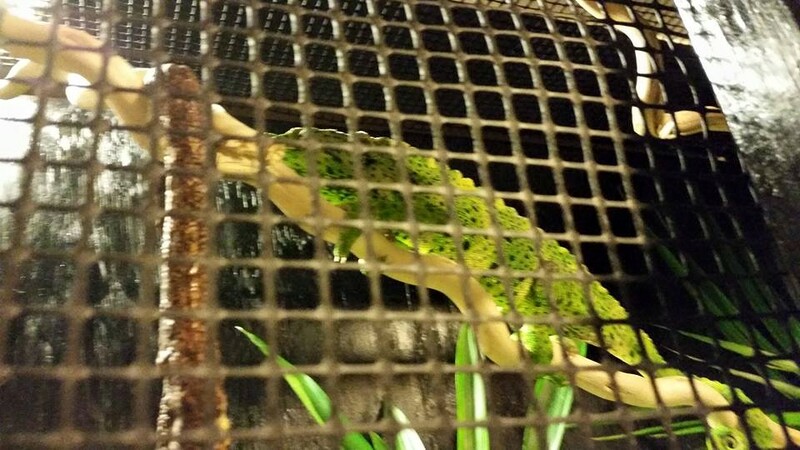 We will work out a design that fits the needs of any reptile or amphibian. We can even ship in the continental US! 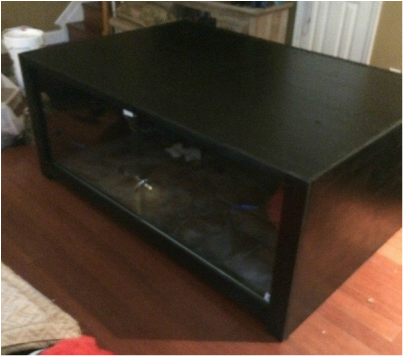 We want quality enclosure to be available to reptiles and reptile owners around the world. 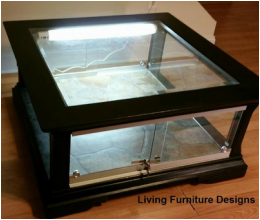 Build your own enclosure today!